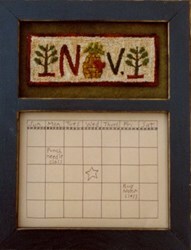 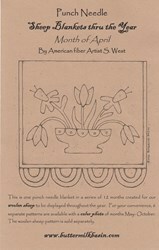 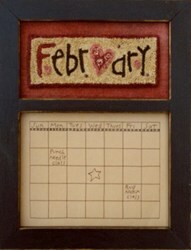 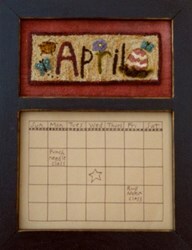 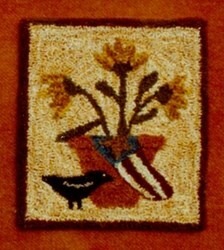 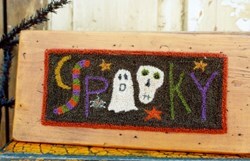 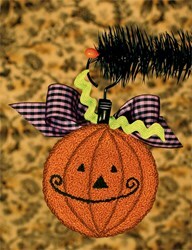 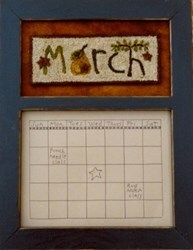 A darling new monthly punch needle series by Stacy West of Buttermilk Basin. 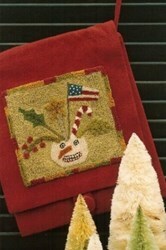 These adorable punch needle sheep blanket patterns measure 5" x 5", each sold separately. 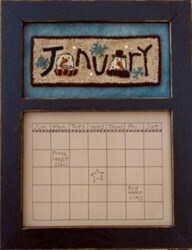 There is a new punch needle design for each month to be displayed on your small woolen sheep. 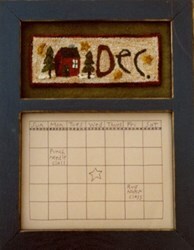 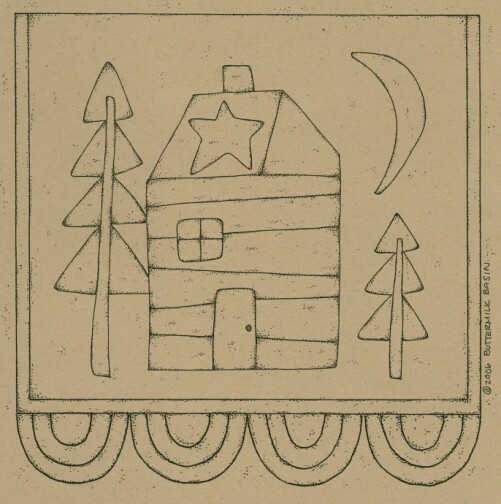 The small woolen sheep pattern is also available separately from Homespun Hearth.